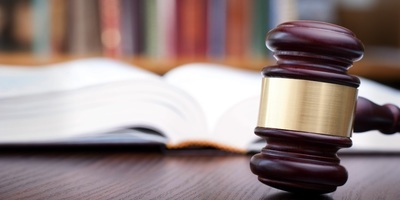 MADISON, Wis. (Legal Newsline) - Wisconsin Attorney General J.B. Van Hollen announced on Wednesday that a Trempealeau County dairy farmer has admitted to violations of state environmental laws related to the protection of navigable waters from the discharge of pollutants. Richard J. Kulas also violated Wisconsin laws related by neglecting to report the violations. 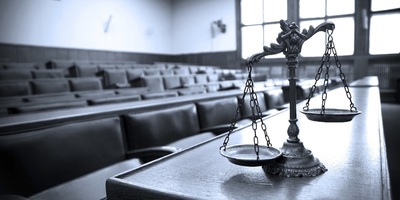 Judge John Damon of the Trempealeau County Circuit Court ordered Kulas to pay $5,753.87 in cleanup costs incurred by the Wisconsin Department of Natural Resources and $1,497.50 in forfeitures, statutory surcharges and court costs. On March 30, 2007, and Sept. 25, 2007, manure from Kulas's dairy farm allegedly flowed from his farm over County Highway JJ and into a culvert that flowed into the Trempealeau River. On Oct. 26, 2010, Kulas allegedly discharged manure to a creek near his property that ultimately ended up in the river. The civil complaint alleges that Kulas did not contact the DNR or any other state officials regarding the September 2007 and October 2010 spills and failed to take any actions to minimize the spill's effects in violation of state law. The DNR paid $5,753.87 to clean up the first two spills. 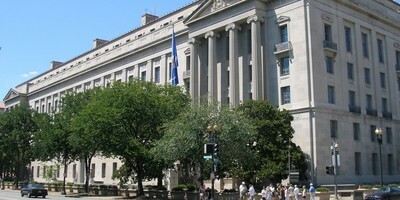 The Department of Justice took the case prior to the October 2010 spill. The manure wastes generated at Kulas's farm contain protozoa, viruses, bacteria, phosphorous and ammonia that, if discharged to a waterway, harm the waterway's biological integrity. As manure decomposes, it depletes oxygen that fish and other aquatic life need to survive. Pathogens can be harmful to stream and river life and phosphorous contributes to the growth of algae. In addition to paying $7,251.37, Kulas stipulated to violations for not minimizing the harm from two of the spills and for not reporting them. "The illegal discharges to the waters of the state in this case caused environmental damage and warranted a state response," Van Hollen said. "We will continue to work with the DNR to make sure that Wisconsin's environmental laws are followed."